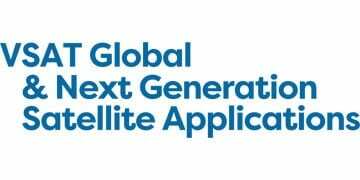 The 21th VSAT Global and Next Generation Satellite Applications event is evolving to provide a platform for creating a future through satellite connectivity. The way end users such as maritime, aeronautical, automotive, government organisations can utilise satellite for their customers is of utmost importance. With cyber security as a growing concern and IoT as a huge opportunity, satellite is ready for the next step.